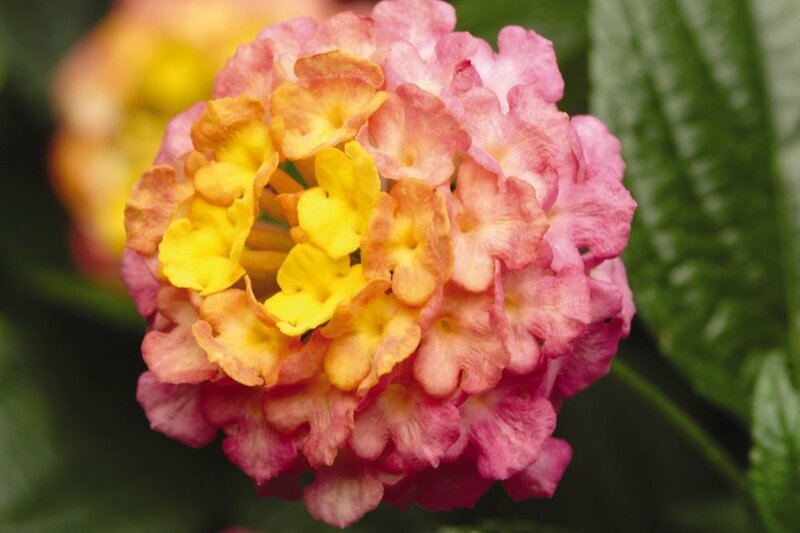 The Lucky lantana series stays upright and mounded with a controlled habit all season, making them ideal for small-space gardens and containers. They also stand up well to heat and humidity making it a great summer planting option. Both the following varieties are trailing varieties of lantana that provide large clusters of flowers that bloom all summer long. Both are heat and humidity tolerant and can provide a colorful addition to your containers, hanging baskets and landscaping.